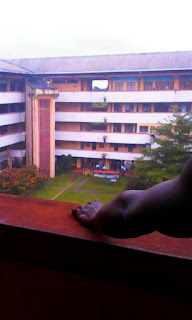 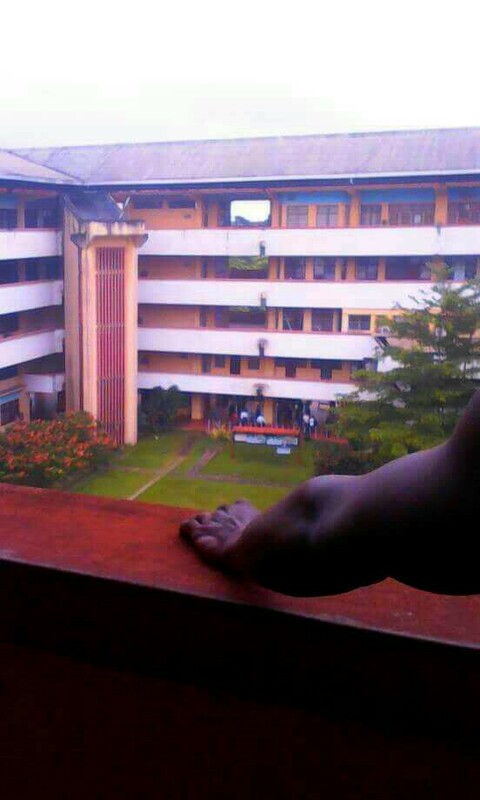 The most popular building in Uniport, Ofrima caught fire On Wednesday. 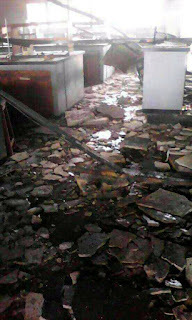 Ofrima the college of science being the center of Uniport, was on Tuesday in total chaos as one of it's Labs which is the chemistry lab on the 2nd floor of the building was on fire, totally burnt with every facilities in the lab destroyed. 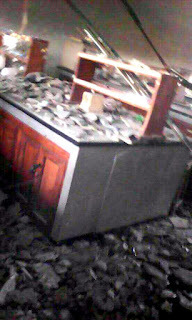 The cause of the fire out break was due to faulty electricity.